Want a little more chocolate with your brownies? 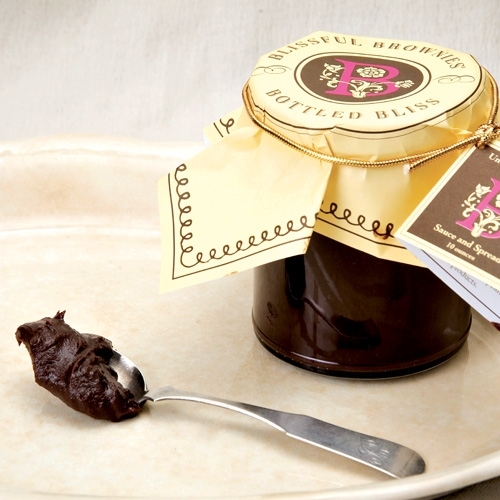 Try our Unusually Delicious Chocolate Sauce & Spread. A rich, chocolate fudge in a jar that is wonderful for drizzling, dipping or spreading.